This spring, as the legislature will debate legalization of Marijuana, medical marijuana has been legal in Vermont since 2014. An estimated 1,788 people are registered as of March 2015. According to norml, “If you have possession or are dealer/grower (illegally) and you have 1 oz. or less with a first offence, second offence, and subsequent offences you would get no incarceration, but you will have a fine of $200, $300, or $500.” The greater amount in your possession, the longer you are incarcerated or the larger fine you have to pay, unless you have a medical marijuana identification card. Even with a card, you are still limited with how much you can buy and how much you can grow. Sorry to bug you guys again, but your moderation system is inefficient. The Idea behind the comments is to spark discussion about your articles. When it takes 48 hours to check a comment no discussion will likely happen. I am willing to bet that the majority of this website’s traffic flow occurs on Fridays and Saturdays, when the email to read the chronicle is released. No one checks an article multiple times for comments. If we want discussion to be encouraged, the first comments should be posted before everyone has read the article. If an comment finally gets through after the main flow of traffic passes, then it is likely that no one will read the comment that someone posted. People are more likely going to respond if there is a comment there already, and people will check multiple times to see if their comment got a response. (Assuming that the moderation system is done manually), I would recommend that comment checks are done more often, or that there is a automated comment filtering system put in place. Otherwise, no one is going to discuss anything in the comments that the can’t discuss people elsewhere with less time between responses. Does anyone even read the comments. Probably not because most of the articles don’t have comments, but if someone here is reading the comments, congratulations on making it through my rant. Well, this is something that affects me personally , so I have a lot to say about this. To start, I disagree with the quote “…but if you are doing it just because you want to then that can be a problem especially when people need it”. While I do not promote people going out and using it, if people were to use it for recreation, the price would go down so long as there wasn’t a monopoly. Weed is very expensive here in Vermont and the rules are very restrictive. I know someone personally that uses marijuana medically, and she struggles to pay for even the very restrictive 2oz limit in the state. Unfortunately, this is amount is still less expensive than the drugs she would have to take as an alternative (which also doesn’t work as well). The prices here are more expensive than medical marijuana was in Washington prior to total legalization. It is also extremely difficult to get a prescription for medical marijuana in Vermont. It took the person I know over a year to transfer her prescription from the Washington program into the Vermont program. You would not accept this time for any other drug. Imagine if a diabetic moved to Vermont and it took them a year to get a prescription for insulin. They would die in that time. Luckily, the person I know doesn’t had a life threatening condition, but if someone did, their death would be at the state’s hands. If marijuana were legalized (and not monopolized) prices would be lowered from businesses competing, lowering prices for those who need it, it would clear space in the court system, give the state a new source of tax revenue, and the state could use the extra money saved from the court system and gained from taxes to help end the real drug problem, the rampant rates of heroin addiction. The state is wasting money on a drug that does less damage than alcohol or tobacco that could be used for actually dangerous drugs (by comparison) and in the process reducing access for those who need it. If increasing access for the people who need it is the state’s goal, it’s failing badly. 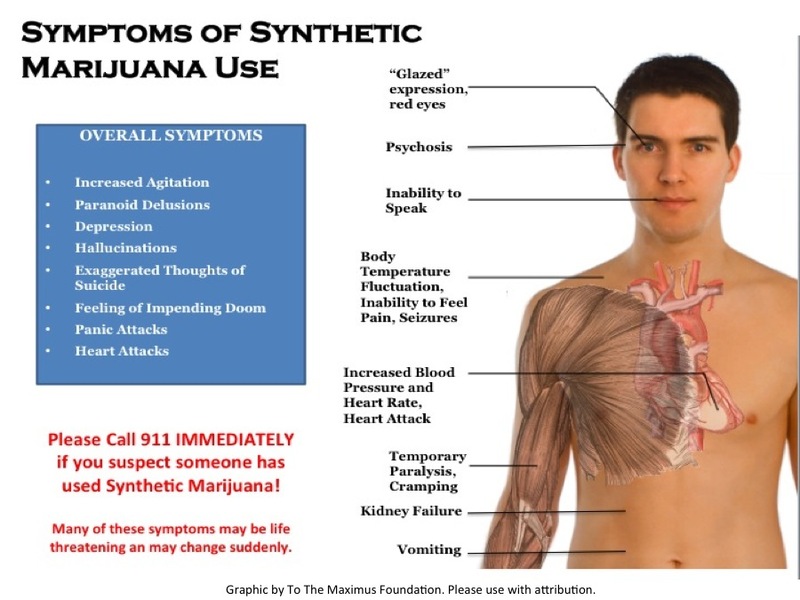 Next, we need to keep in mind that synthetic marijuana isn’t at all the same as natural marijuana. People can die off from the synthetics, but it would literally take more natural weed to overdose than it would take to have enough to crush you under its weight. Marijuana may increase heart attack after use, but according to the FDA, so does Advil, Alive, multi cold symptom medicines, Viagra, heart burn medicines etc… Every painkiller does damage to the body, so why can we by Aspirin over the counter when it doesn’t take a lot to over dose, when you literally can’t overdose from smoking weed? Most people who use marijuana don’t go on to harder substances (according to the National Institute of Drug Abuse). The only reason marijuana can be described as a gateway drug is because it is sold next to harder substances. When people buying weed see more dangerous drugs next to it, they are more likely to try the drugs as their curiosities are peaked. If it were sold separate and legal, the rate of harder drug abuse may decline. marijuana could still be addicting for daily users, but it usual doesn’t lead to heroin use. In conclusion, we are passing up tax dollars that could be used to address real issues, like our state’s heroine addiction. We are restricting access to medication for people who need it by inflating the prices of medical marijuana where it would literally be cheaper to buy a round trip to Washington buy it there and wasting court space on a what is comparatively a non-issue.